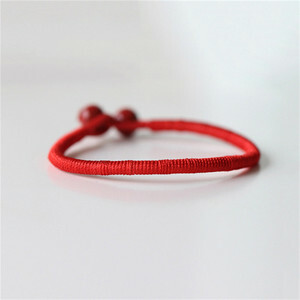 If you have your own design ideas you can also work with us to customized your own fashion jewelry . We will help you to realized your ideas and make the items for you to help you win your market share. TTT will help you to save every penny of you and we can custom your designs with great ability and assurance. 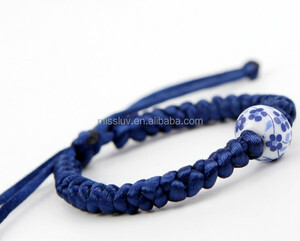 If you want collection of Fashion flower priting ceramic beads bracelet pls send inquiry to us! 4)when goods ready, each product clear photoes with packing would be sent to confirm again. 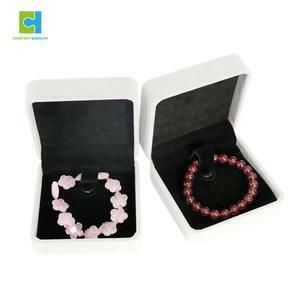 9) Our company offer one dragon door to door service from goods purchasing to products shipping. 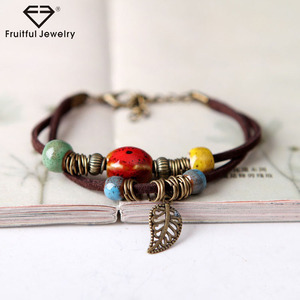 Shenzhen Jeroot Jewelry Technology Co., Ltd.
We accept the outside of OEM processing, our factory have had the history and experience more than 12 years, the leading products include 316L stainless steel & pure titanium bracelets, bangles necklaces, pendants, earrings, rings, health watchbands, watches, cufflinks and money clips etc. Our factory is full equipped, we have strength of technique enough. All the staffs were trained professionally, theyare familiar with craftworks, productivity is very high and timely delivery. Final price will be confirmed after the final sample confirmed by customer. 5. If it is possible, please also provide with pictures or design for checking. Q10: Can we visit your factory9 Sure, welcome to visit our factory in Shenzhen. 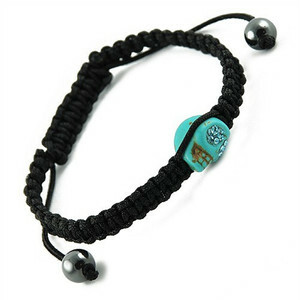 Dongguan Bysha Hardware Products Co., Ltd.
Alibaba.com offers 2,354 ceramic beads bracelet products. 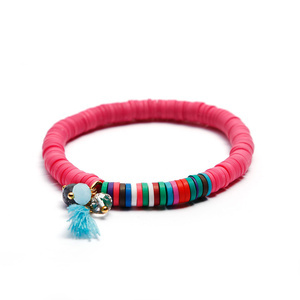 About 76% of these are bracelets & bangles, 3% are stainless steel jewelry, and 2% are zinc alloy jewelry. 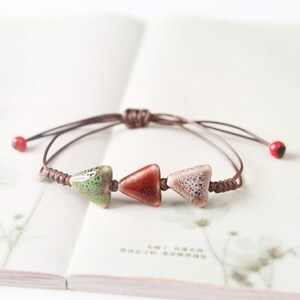 A wide variety of ceramic beads bracelet options are available to you, such as free samples, paid samples. 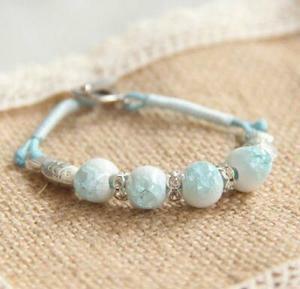 There are 2,367 ceramic beads bracelet suppliers, mainly located in Asia. 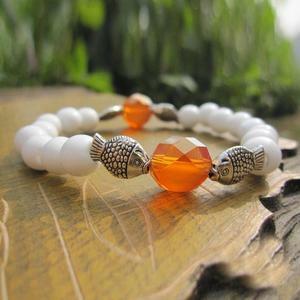 The top supplying countries are China (Mainland), Peru, and India, which supply 94%, 2%, and 1% of ceramic beads bracelet respectively. 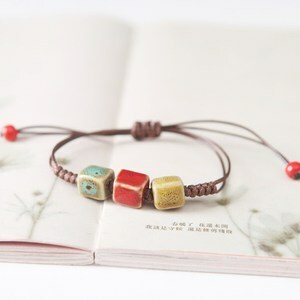 Ceramic beads bracelet products are most popular in North America, Eastern Europe, and Western Europe. You can ensure product safety by selecting from certified suppliers, including 185 with Other, 31 with BSCI, and 30 with ISO9001 certification.